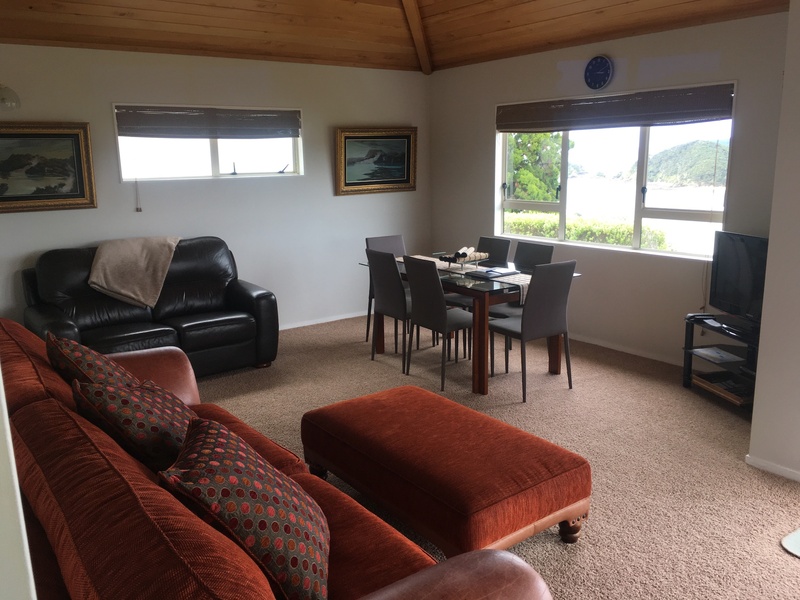 Situated only a few minutes walk from the centre of Paihia township, Top of the Bay, luxury accommodation offers spectacular views across the stunning Bay of Islands. Enjoy the view from the large sunny deck or the comfort of your room. With two units to choose from there is something for everyone. 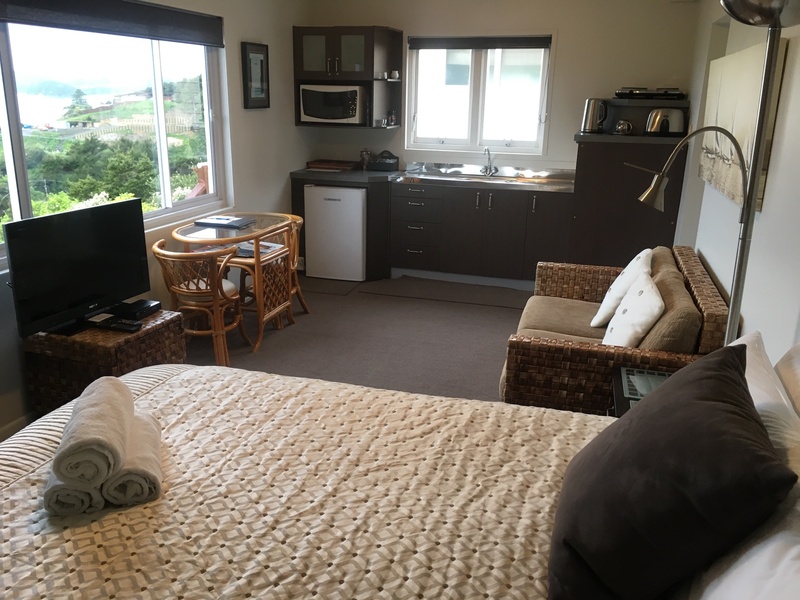 The Sea View Studio is perfect for a romantic getaway. The two bedroom, Bay View Apartment is just right for a family escape.